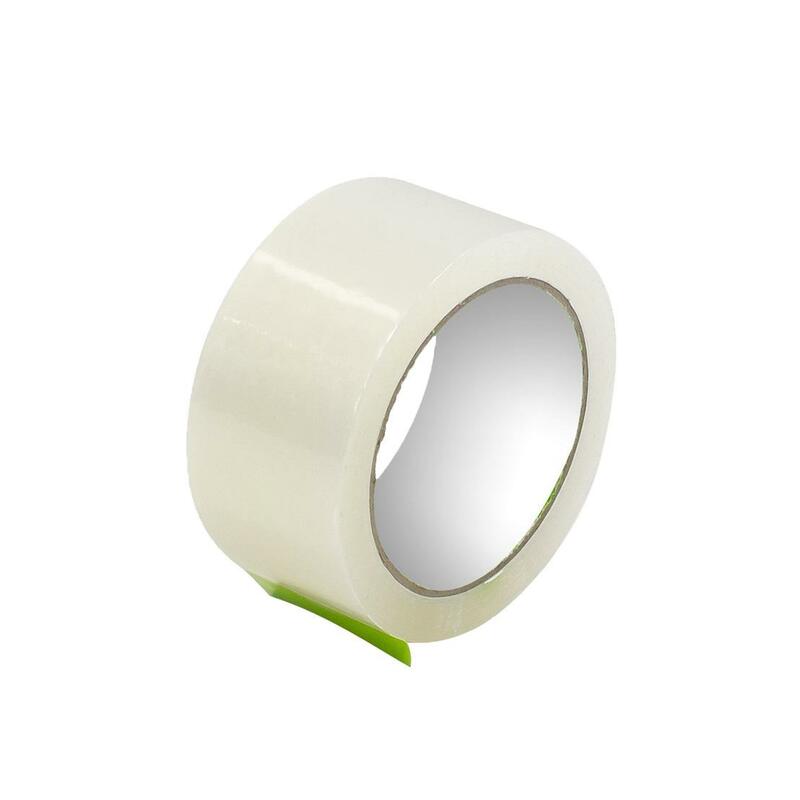 A 100-meter roll of high-quality clear packaging tape, ideal for sealing boxes. Make your move simpler by ordering clear packaging tape online, along with whatever other packing boxes and materials you need. The Eurocel brand of clear tape we offer is manufactured by the Sicand Group, which has its headquarters in Italy and has been specialising in self-adhesive tapes for over 45 years. The tape is ideal for sealing cardboard boxes. It’s also suitable for securing bubble wrap or other padding materials you use to protect larger items. For moves, we believe clear tape has the advantage – it won’t hide labels, warnings or directions on boxes. The packaging tape we provide also offers much better adhesion and strength than other commonly used types of tape, such as masking tape or parcel tape. This makes it suitable for securing the bottoms of cardboard boxes, for example. 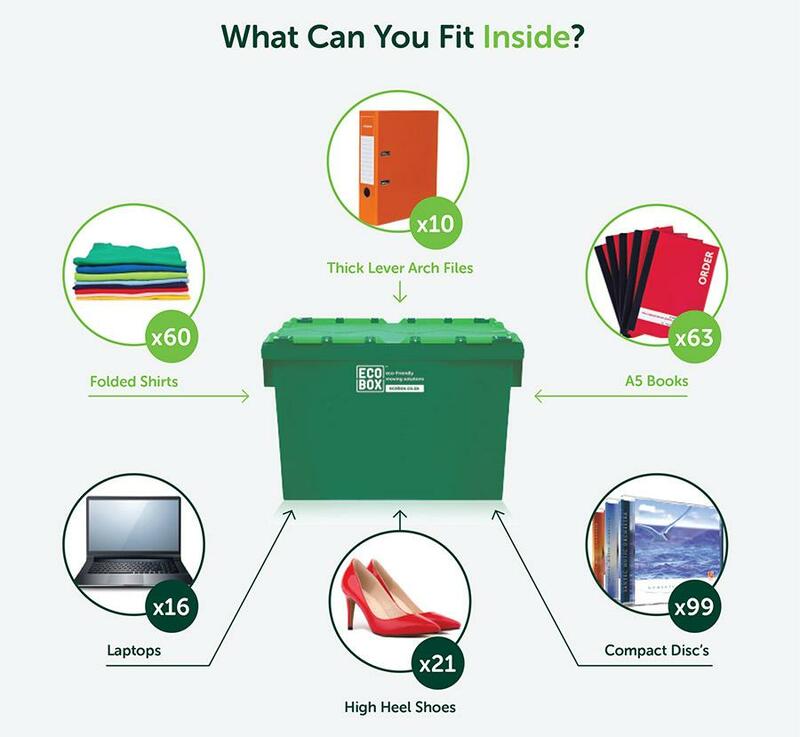 With Ecobox, you can order everything you require for a move, including packaging tape, packing boxes and other packing materials, in a single transaction – and we’ll deliver what you need directly to your door.